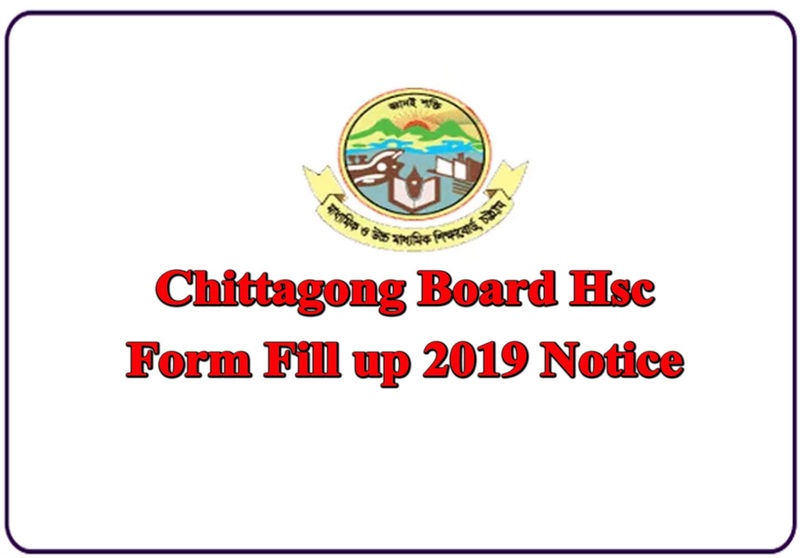 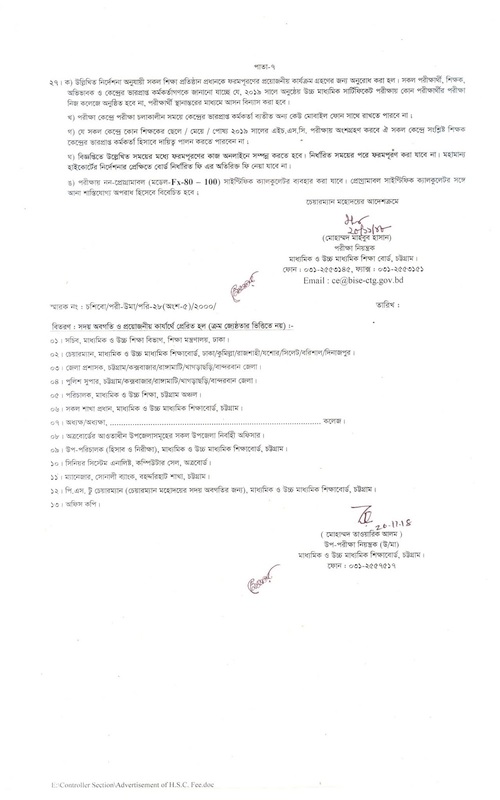 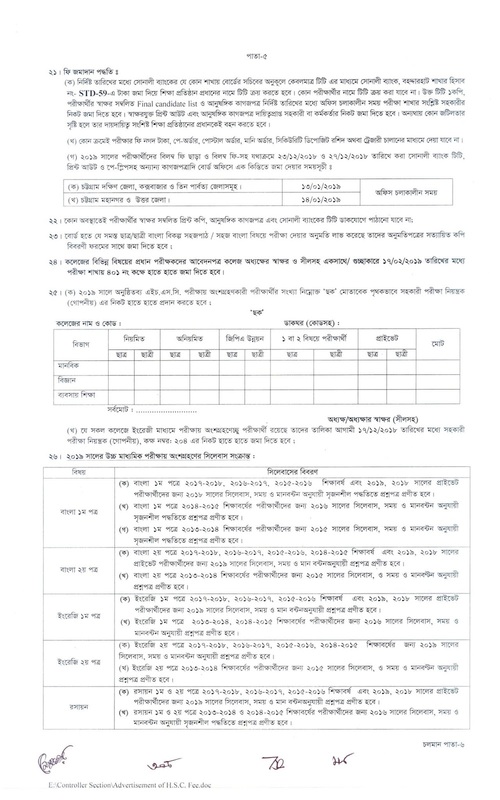 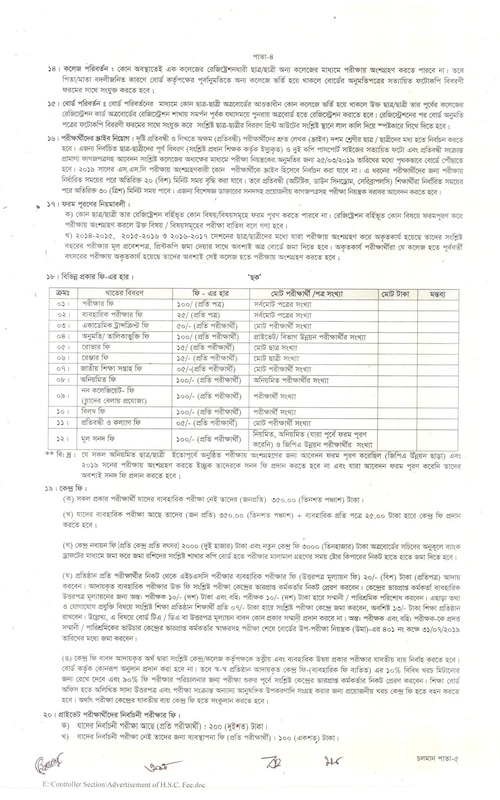 Chittagong Board Hsc Form Fill up 2018 Exam 2019 Notice. Bangladesh Education Board of Chittagong HSC FORM FILL UP 2016, 2017, 2018. 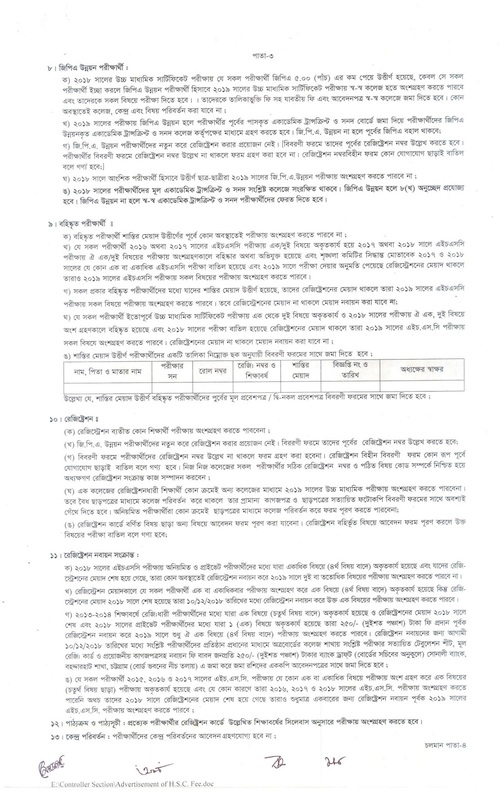 Exam Start 2019.